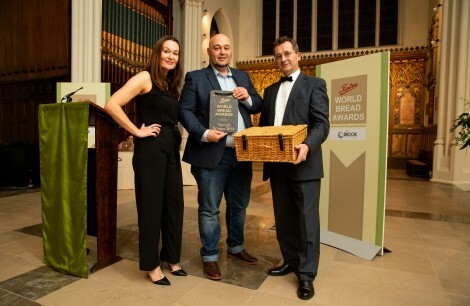 Crusty bread and delicious jam: a perfect combination for the Tiptree World Bread Awards sponsored by Wilkin and Sons Limited, fruit growers and preservers, suppliers to Her Majesty the Queen Elizabeth II. The combination of bread and jam reminds us of an afterschool snack, or neat slices of brown bread spread with Little Scarlet Strawberry Conserve or perhaps a hearty wedge of crusty bread with a layer of jam, the sustaining lunch for people working in the fields. 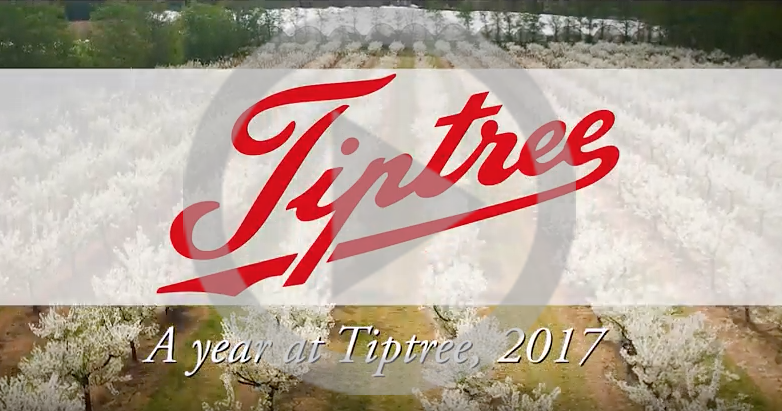 Tiptree, in the heart of the Essex countryside, has been the home of jam making by the Wilkin family for over 133 years. Many of the traditional practices have been retained: hand sorting the fruit, splitting the oranges by hand and removing the stem from each mulberry with tiny scissors. The next stages of jam and marmalade making take advantage of new technology and this helps the factory meet the increasing demands from consumers in over 60 countries. The factory and popular Visitors’ Centre are located right next to the farm.